It's a very nice apartment and the hosts are great - we very much enjoyed our staying! Thanks for your hospitality, Hans! 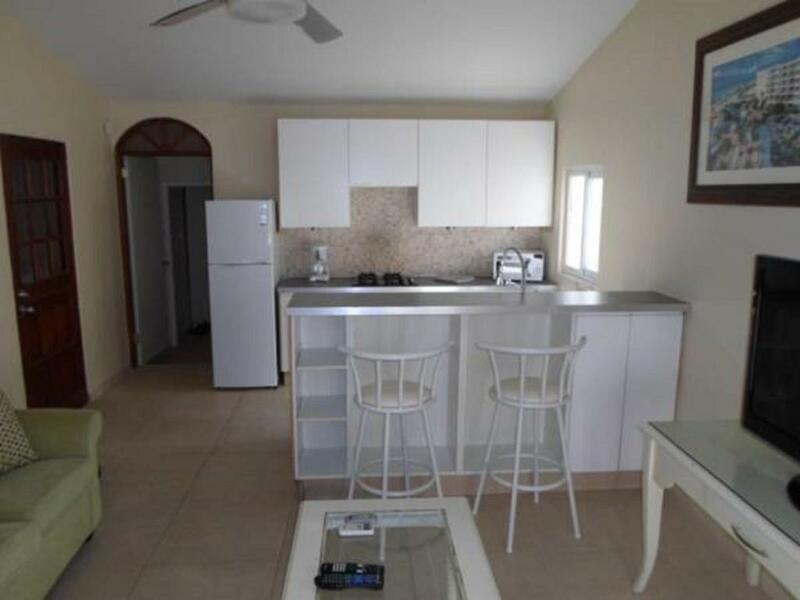 It had everything we needed.. it was like having our own apartment in Aruba. Hans was great. He picked us up at the airport, drove us through a few of the sights to become familiar with the island and to the grocery store. The location was close enough to things and far enough away. We would definately return and stay at Hans place again. Hans was great! He picked us up at the airport, dropped us off, and was very hospitable! Hans was an excellent host! The apartment was very nice and clean and had everything we needed. We had a great stay here. Hans is a fantastic host. Will definitely stay with him when we return. Very kind and generous, made everything very convenient for us. Very comfortable apartment and the hosts were nice and accommodating. The living room fan and ac did not work so at times it was a bit warm. Bathroom is very dark;therefore I could not see to apply makeup when going out. Overall very comfortable apartment. The rooms were big, and we felt as thought we had the property all to ourselves even though the owner and his family were on site. It has a wonderful pool area with plenty of loungers throughout the property. We were provided with a large amount of fluffy beach towels and plenty of linens, and towels for the showers. All the essentials for cooking were supplied ie, pots, pans, bowls, etc. The host was excellent. The location was good. I had a car so it made things much easier. Private swimming pool. Apartment all to ourselves. Comfortable king size bed. Efficient shower. Modern cooker. Good supermarket only a couple of minutes away. Very comfortable. Feel like home. There is a supermarket close. The part of Palm Beach that is close to the hotel is the best one, in my opinion. It is better to rent a car. Lock in a great price for Salina Cerca Apartments – rated 9.4 by recent guests! One of our best sellers in Palm-Eagle Beach! Offering a garden and outdoor pool, Salina Cerca Apartments is set in Noord, 1,000 feet from the sea. Eagle Beach is 2.5 mi from the property. Free private parking is available on site. Featuring a patio, all units are air conditioned and include a dining area and a seating area with a cable flat-screen TV. 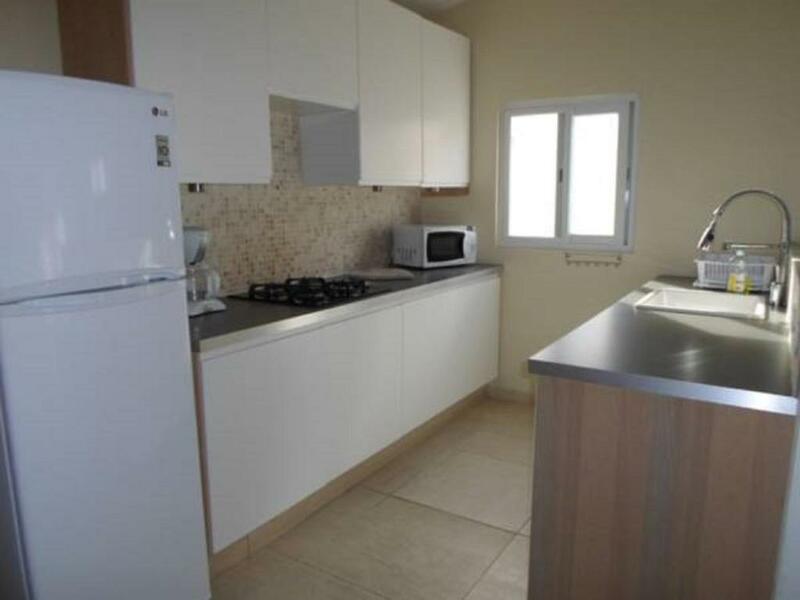 There is also a kitchen, equipped with an oven, microwave and toaster. 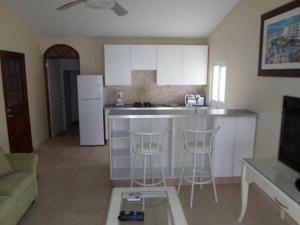 A refrigerator and stovetop are also available, as well as a coffee machine and a kettle. There is a private bathroom with a shower in each unit. Towels are provided. Salina Cerca Apartments also includes a sun terrace. The property also offers grocery delivery. 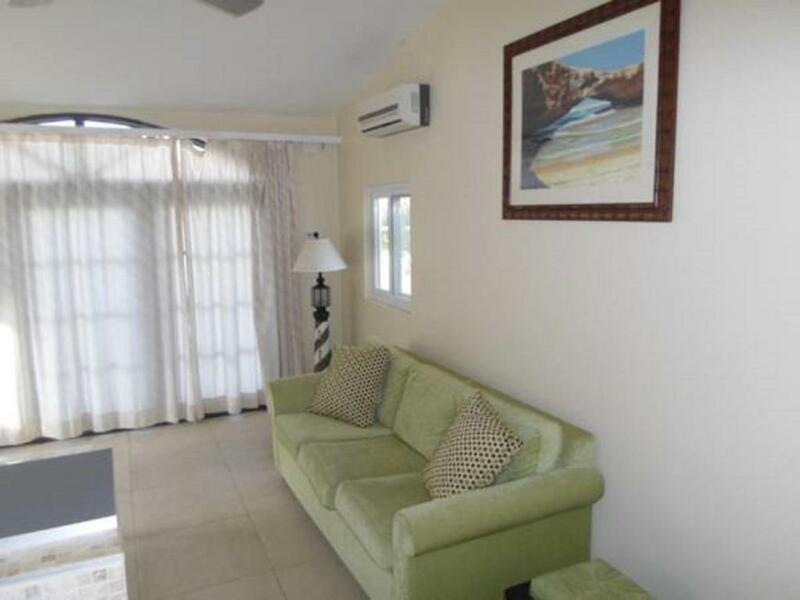 Palm Beach is 0.9 mi from Salina Cerca Apartments, while Oranjestad is 4.3 mi away. Queen Beatrix Airport is 5.6 mi from the property. This is our guests' favorite part of Eagle Beach, according to independent reviews. 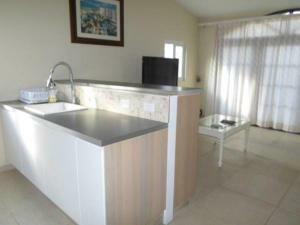 뀐 Located in the top-rated area in Palm-Eagle Beach, this property has an excellent location score of 8.8! When would you like to stay at Salina Cerca Apartments? De appartementen zijn voorzien van alle luxe die men nodig heeft om zich prettig te voelen als men weer terugkomt van het strand of een excursie. Iedereen is buitengewoon tevreden over de appartementen, pool en buitenverblijf. Ik kom uit Nederland en woon sinds januari 2004 op Aruba. Ik woon hier met volle tevredenheid en zal alleen naar Nederland gaan voor een klein bezoek aan familie en vrienden. Ik ben een sportief iemand en mijn hobby's zijn zwemmen en tennissen. Het is een rustige buurt waar men zich veilig voelt en er nauwelijks inbraken of geweldsdilicten plaatsvinden. Het appartement bevindt zich op 300 meter van het strand en uitgangsgebied met bushalte en taxistandplaatsen. Supermarkt is ook dichtbij. House Rules Salina Cerca Apartments takes special requests – add in the next step! Please inform Salina Cerca Apartments of your expected arrival time in advance. You can use the Special Requests box when booking, or contact the property directly using the contact details in your confirmation. It didn't spoil our trip much, but fyi: despite all the other positive reviews, the wifi signal was very weak in our bedroom. Enjoyed pool, air conditioning, location. Had some teething problems with electrics as owner away but quickly resolved. Nowhere near to eat if did not want to cook. Only 10 minutes to beach but too dark to walk back at night from restaurants there. Great place to stay for longer trips. There is a kitchen, washing and drying machines, basically a private pool and poolside lounging, and beach towels are proivided. It is a very comfortable accommodation. Air conditioning and fans are also available in the room. Almost everything was great. Maybe it is a little bit longer to walk to the beach than announced, and a bit dark to walk home during night time (nothing happened though, it was a nice neighbourhood).